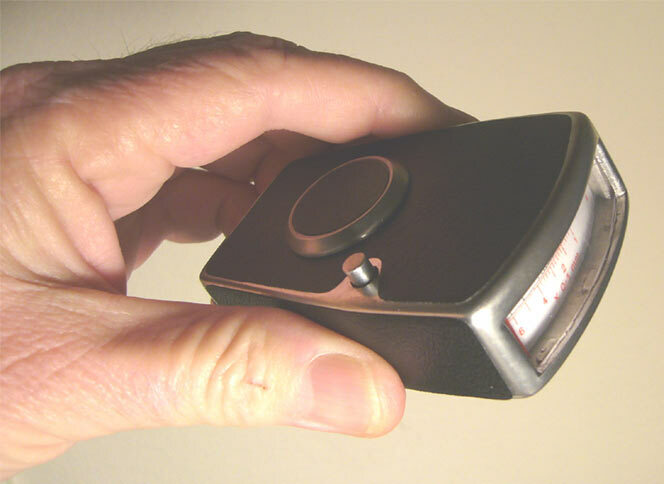 This is an exact replica to the famous Telephone Bug Detector SCALE 1:1, seen in the Movie in the 1963 "From Russia With Love". 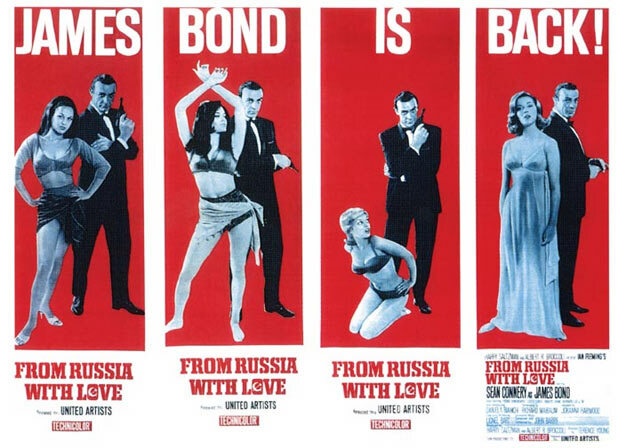 Given to him by Q , 007 uses a phone bug detector when inspecting his Istanbul Hotel room. 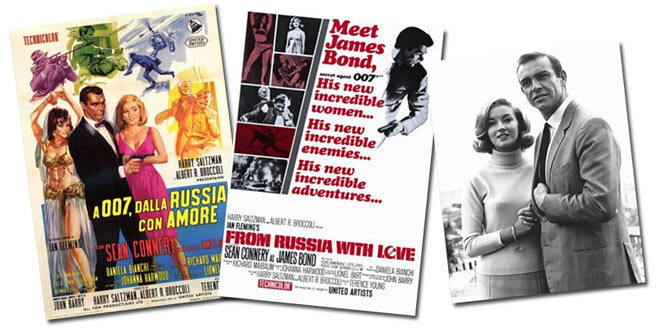 Below are movie posters for the movie, a press photo from the movie and an extreme close up of the 007 Telephone Bug Detector Movie Prop. 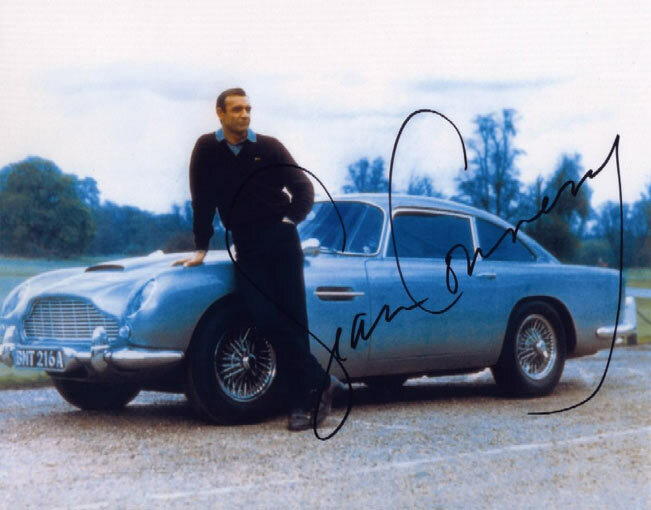 A signed photo in our collection of Sean Connery with his Aston Martin completes the collection.